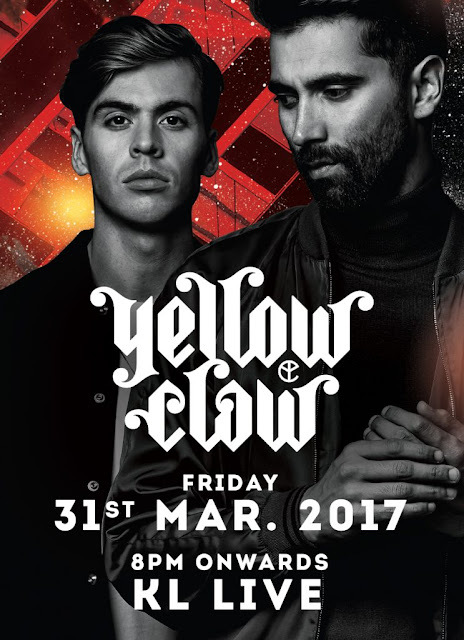 Netherlands DJ Yellow Claw is back and is ready to perform as a duo for the first time in Malaysia! The group was originally a trio made up of Jim Aasgier, Nizzle and Bizzey, but in June 2016, Yellow Claw officially announced on their Facebook page that MC Bizzey had decided to leave the group, with EDC Las Vegas 2016 as their last show as a trio. 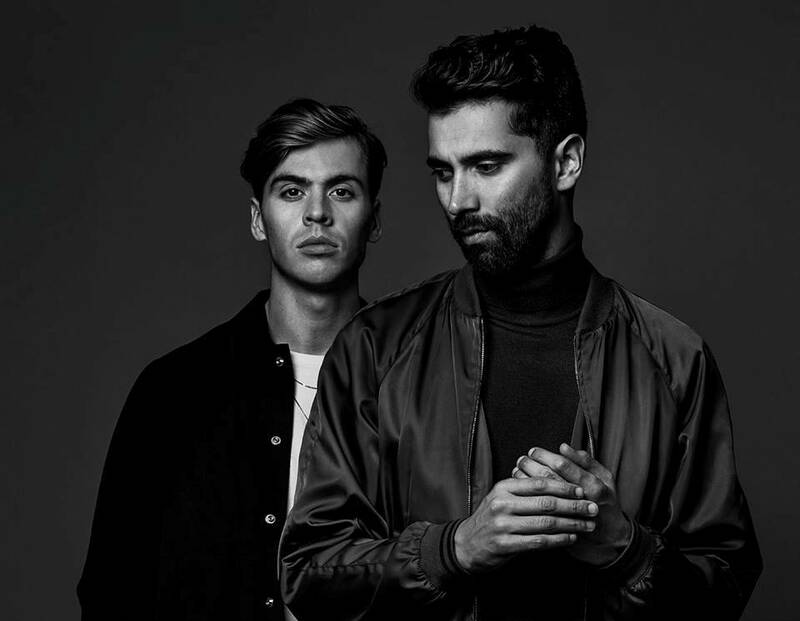 Even as a duo, Yellow Claw is still going strong with 36 shows scheduled within this year. Over the years, the EDM group has performed at the main stages of plenty renowned music festivals including Ultra Music Festival, Spring Awakening, Coachella, Tomorrowland, Mysteryland, Kingsday Festival, Future Music Festival, and headlined numerous shows in North and South America, Eastern and Western Europe and all along East Asia. The duo’s latest album “Blood for Mercy” won the Edison award (Dutch equivalent of the Grammys) for dance music in the Netherlands, while the single “In My Room” featuring Ty Dolla $ign and Tyga, has so far clocked over 10 million views on YouTube and over 96 million streams on Spotify. 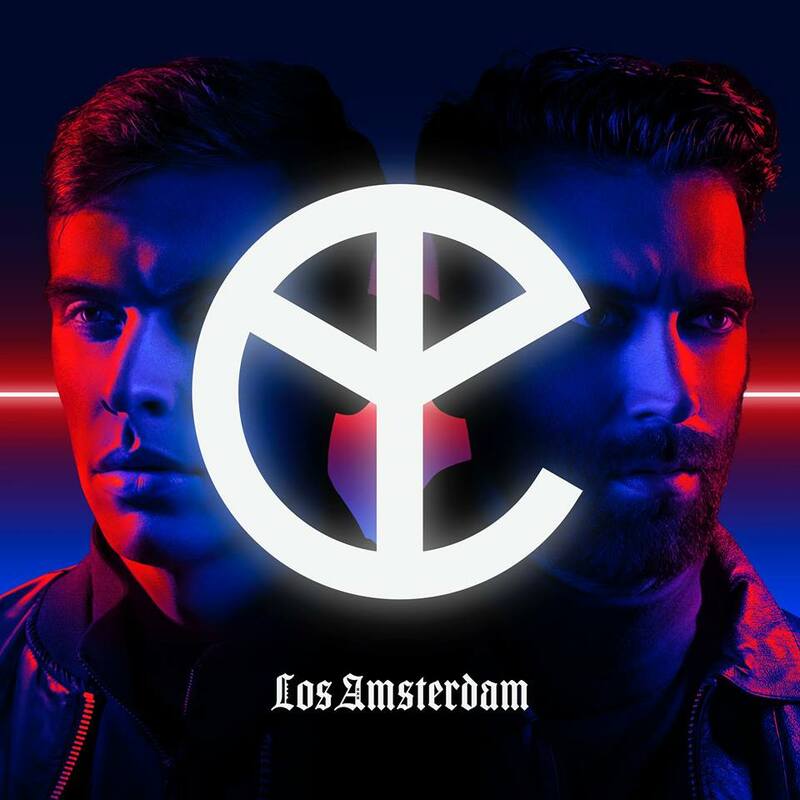 Yellow Claw will be releasing their sophomore album “Los Amsterdam” on 7 April 2017, featuring dancehall inspired “Invitation” and future bass prompted “Love & War”, indicating that the album may be on the more relaxed side of the duo. Yellow Claw will be performing in Malaysia on 31 March 2017, 8pm at KL Live, brought to us by Future Sounds Asia. The show will also presents local performers like Twinkies, JHin, Flipze, and Reddi Rocket. Tickets can be purchased at boxtix.asia, pricing at RM90 (Phase 1), RM110 (Phase 2), and RM130 (Phase 3).